1) Name the Delhi Lt Governor who recommended President's rule in Delhi on 15 February 2014? 2) Rakuten Inc on 15 Feb 2014 announced that it would purchase messaging app provider Viber Media Ltd for $900 million. Rakuten Inc is the company from which country? 3) Defending champions India opened their campaign beating Pakistan in the U19 World Cup on 15 Feb 2014. Which country is hosting U19 World Cup 2014? 4) Which among the following Indian player hit his maiden Test Century in the recently concluded Test Match series against New Zealand (Feb 2014)? 5) Which bank has opened sixty-one 24x7 electronic branches across 33 cities, on 15 Feb 2014, offering self-service solutions round-the-clock? 6) India’s first 4G mobile service was launched on 14 February 2014 by Bharti Airtel in association with Apple in which city? 7) Which country is planning to build the world’s longest underwater tunnel beneath the Bohai Sea by 2026, connecting the port cities of Dalian in Liaoning province and Yantai in Shandong province as announced on 16 Feb 2014? 8) Global tech giant is acquiring SlickLogin, an Israeli developer of sound-based password alternative, in an "acqui-hiring deal" as announced on 16 Feb 2014? 9) Which film won the best movie award in the 67th BAFTA Awards presented on 16 February 2014? 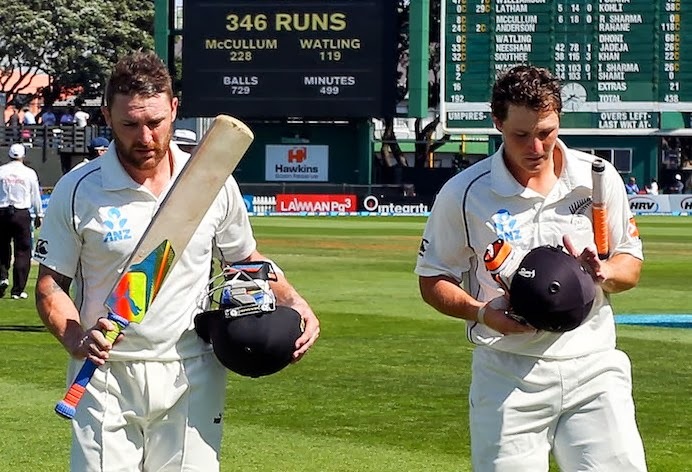 10) Brendon McCullum along with which other player posted highest sixth-wicket partnership in Test history on 16 February 2014?